Peter Knox, Classics Professor and Director of the Baker-Nord Center for the Humanities, discussed the 4th Annual Cleveland Humanities Festival on Ideastream’s Sound of Ideas. 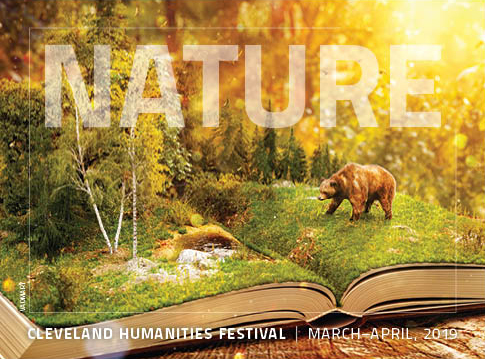 This year, the Festival explores the relationship between the humanities and nature from a variety of perspectives. Check out the Cleveland Humanities Festival webpage for more information on upcoming events, exhibitions, and performances.